Fishing Charter in Exmouth - Fly Fishing. Book Now! Each of our fly fishing charters depart from Exmouth and include a personalised packed lunch and refreshments, pick up and drop off to your accommodation. Our fishing charters leave early, to ensure you have a full day of guided fly fishing in the pristine waters surrounding Exmouth. 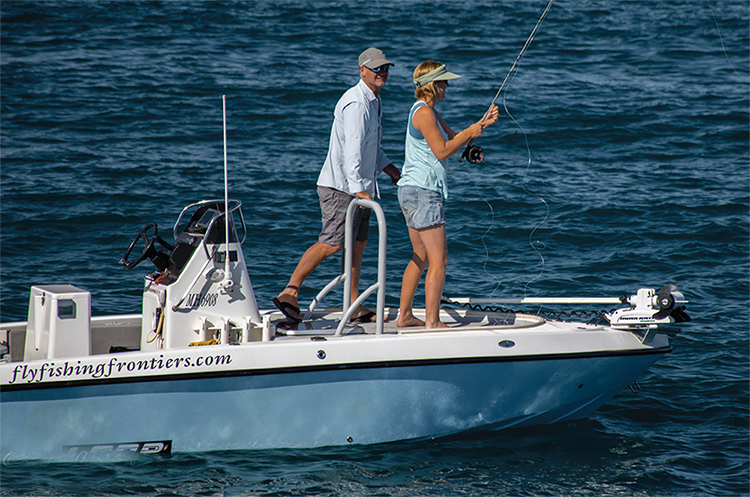 Learn more about our fishing charters here.